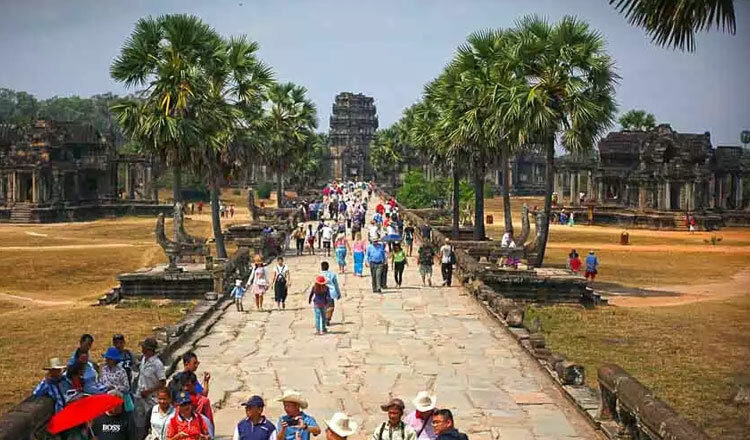 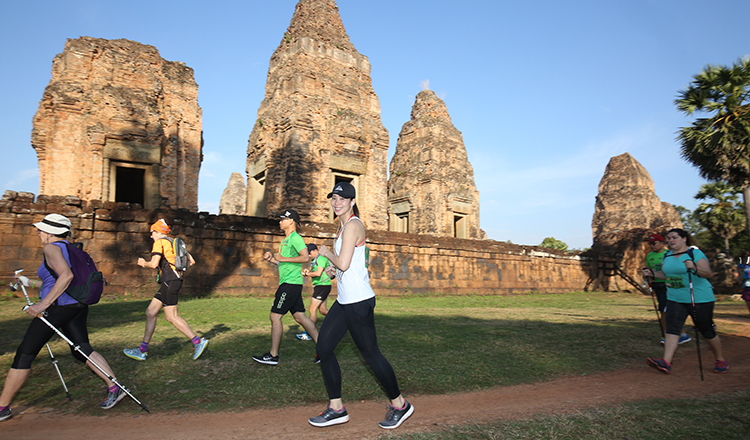 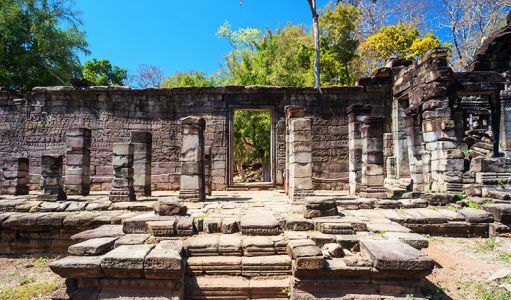 While Angkor Wat is world-famous, only a handful of hardy travellers know of the existence of the Banteay Chhmar temple, an impressive complex located some 20 kilometres from the Cambodian border with Thailand. 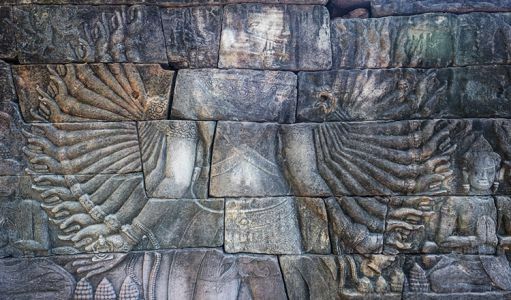 Some historians believe Banteay Chhmar was built by the order of King Jayavarman VII to honour his son, Indravarman, who perished when the Khmer Empire attempted to invade its arch enemy, the kingdom of Champa. Translated by some as the ‘Narrow Fortress’ or the ‘Citadel of Cats’, the complex was constructed as a temple city that mimics the mythical Mt Meru, the Hindu equivalent of Mt Olympus. 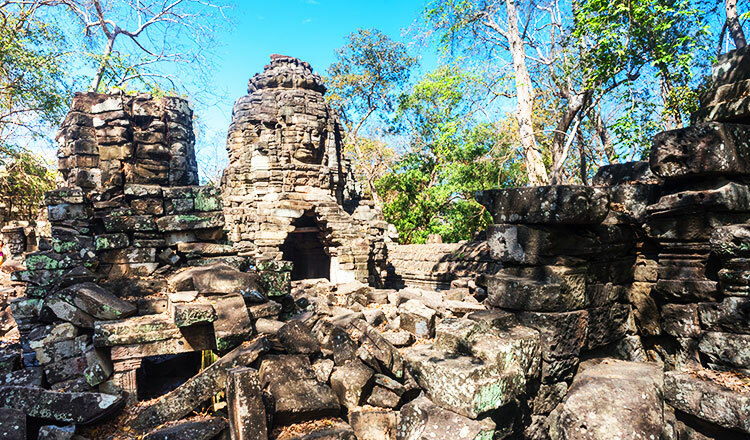 Surrounded by barays (reservoirs), it is similar to Angkor Thom in layout and style. 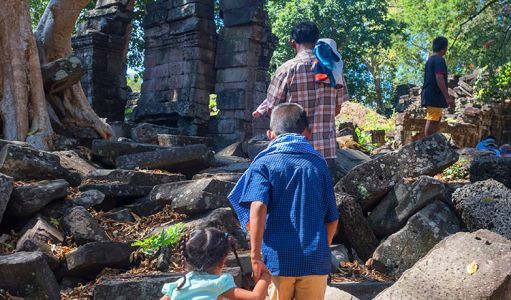 In fact, a ‘twin’ of the famed Bayon temple with its omnipresent faces can also be seen in this complex – it is one of only two sites outside of the Angkor Archaeological Park where the enigmatic faces can be seen among the ruins. 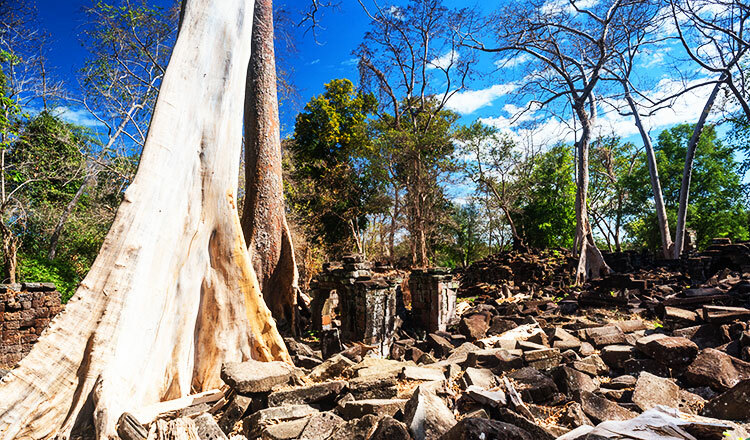 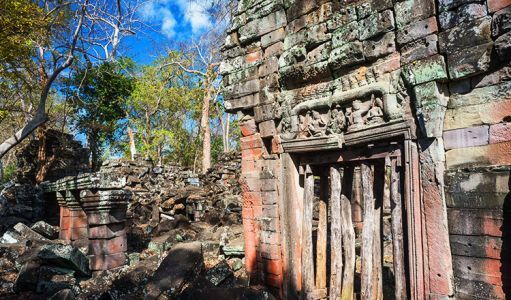 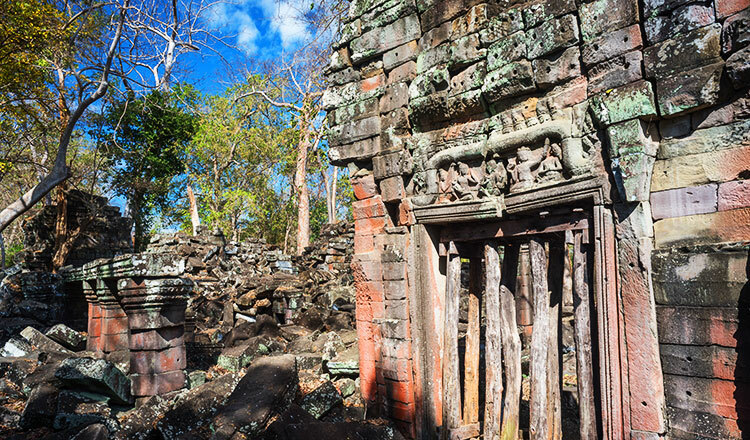 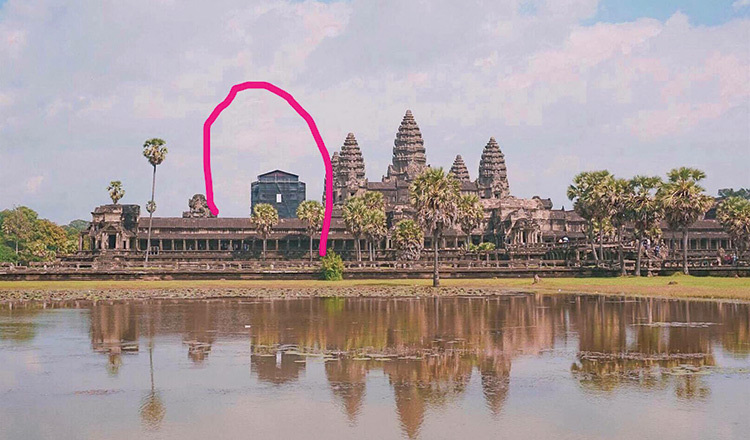 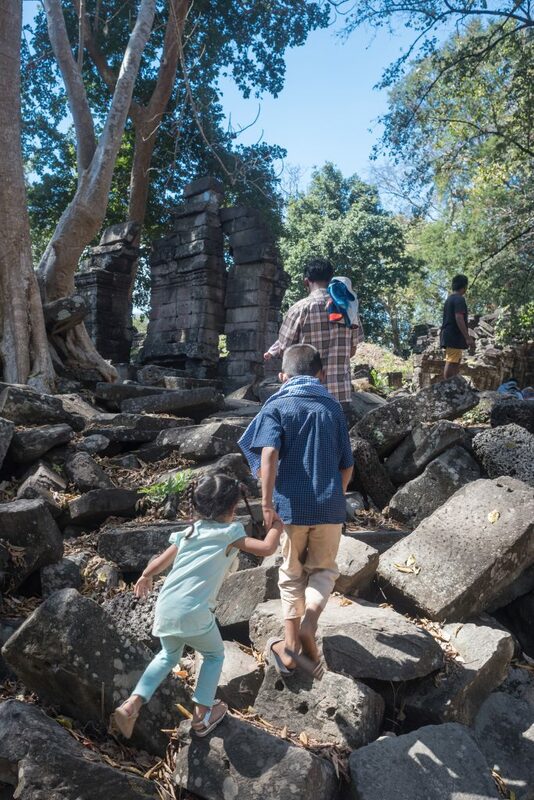 What sets this complex apart from other pre-Angkorian sites is that because of its remoteness, the abandoned ruins are not as frequently visited by tourists, but looters instead. In 1998, a 12 metre-long bas relief of a 32-armed Vishnu was stolen from the complex. 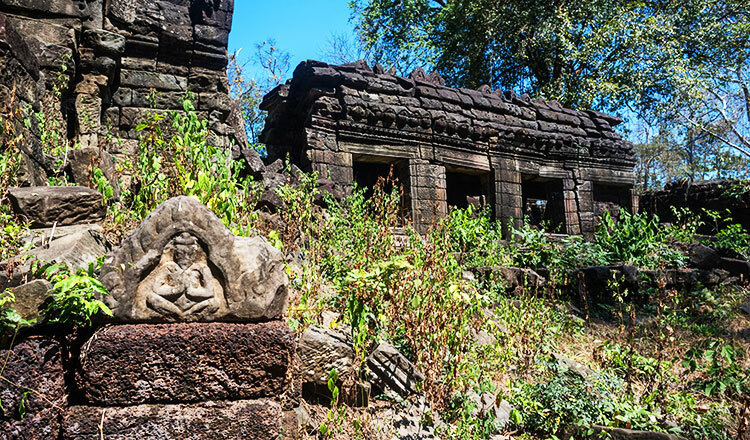 What remains is a replica that was made based on surviving photographs and paintings of the sacred deity. 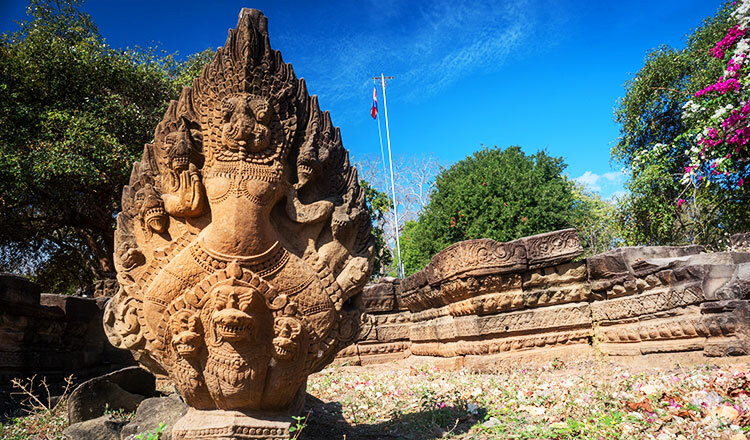 Despite its dilapidated state, it remains a sight to behold – a fascinating alternative for those who want to see the architectural wonder of the Khmer Empire’s golden era without the nuisances of large-scale tourism that plagues its more famous cousin in Siem Reap.